Planning Your Staff Christmas Event? 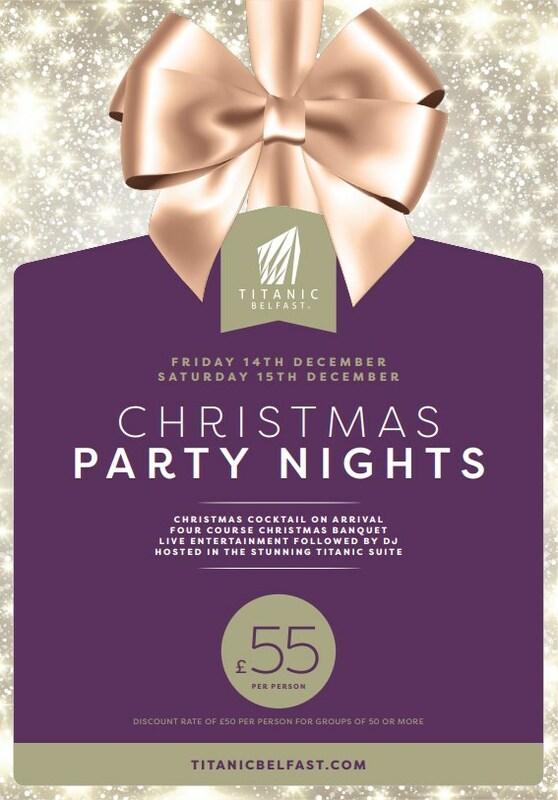 Titanic Belfast has it all wrapped up with their Christmas Party Nights on Friday 14th December and Saturday 15th December 2018! Titanic Belfast is celebrating the upcoming festive season with Q Radio by offering one lucky listener the chance to win a Christmas party for ten people. 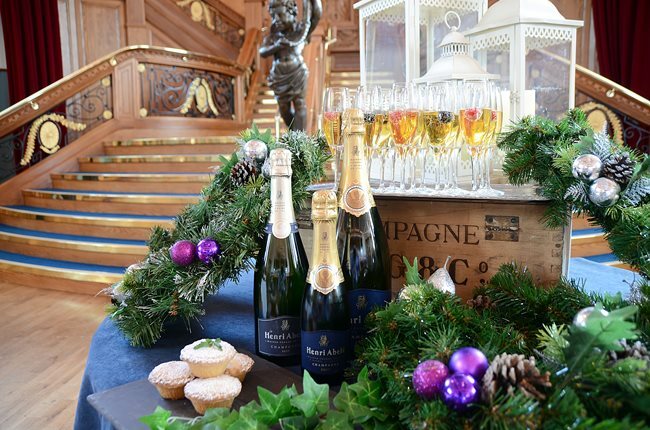 The group of ten will enjoy a 5-star festive bash at the Titanic Belfast Christmas party night on the 14th December! If you would like to book your Christmas party at Titanic Belfast and enjoy an unforgettable evening, visit here. Tickets are priced at £55 per person, with a discounted price for larger group bookings. Check out the Christmas menu here. The winner will receive ONE table for 10 people maximum on the 14th December 2018 only.